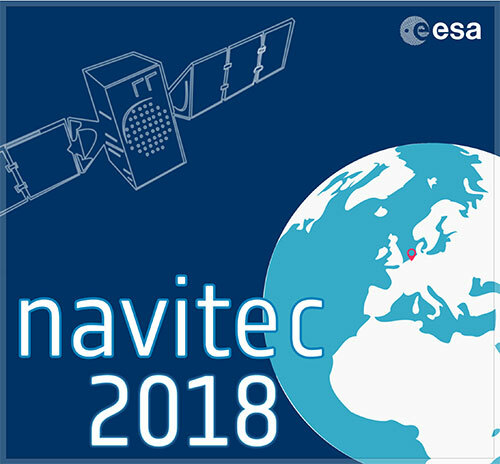 The ninth Workshop on Satellite Navigation Technologies, NAVITEC 2018, will be held Dec. 5-7 at the European Space Research and Technology Centre (ESTEC) in Noordwijk, the Netherlands. The workshop, themed “Golden opportunities for PNT,” is organized by the Radio Navigation Systems Implementation & Verification Section of the Directorate of Technical and Quality Management, European Space Agency (ESA). 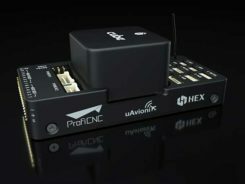 NAVITEC 2018 will include the GNSS Signals and Signal Processing Workshop in coordination with CNES, DLR and the University of the Federal Armed Forces Munich. The aim of the workshop is to provide an open forum to space and terrestrial satellite navigation technology designers, developers, integrators, users, universities and agency representatives. Participants will have the opportunity to share their technical expertise and experiences by formal presentations, informal discussions and round tables. The workshop will provide an overview of satellite navigation technologies that are available, or being developed, especially in the frame of current research and development programmes. 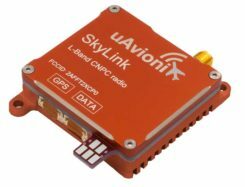 The scope of the workshop will include navigation equipment and techniques: receivers, payloads, signals, navigation algorithms, signal processing techniques and applications of GNSS (terrestrial and space). A call for papers will be issued soon. The papers should describe new equipment developments and systems concepts, innovative technologies and designs, testing/validation procedures, linked to the topics that are listed below. Learn more at the NAVITEC website.